Fresh fame beckons ex-Eurovision duo Sheila and Tommy, but there's a snag. 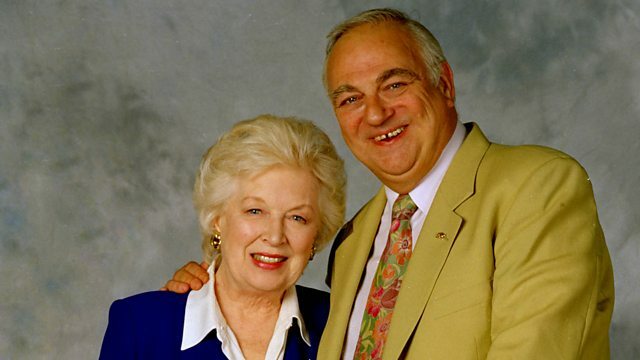 Stars June Whitfield and Roy Hudd. From July 1998.